Torbesc is an initiative that was born in the framework of activEco - Social Entrepreneurship program, 2015, and has a goal to support and promote a healthier and cleaner environment through recycling old materials and clothes by transforming them into nice and comfortable bags. The Torbesc team is also sewing bags from new materials - whichever you prefer; and working on environmental education of kids at schools and during summer camps, as well as teaching people to sew and personalize ecobags during various workshops. 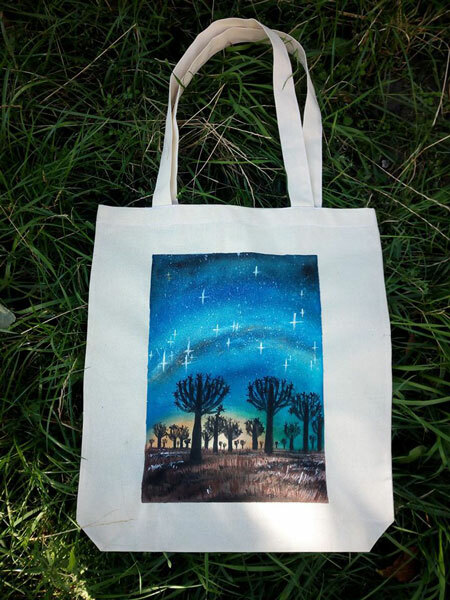 has sewn over 1,000 ecobags and backpacks – both from old clothes and new fabric. Thus, Torbesc initiative is following up with the project “EcoBag Moldova”, implemented by EcoVisio in 2014-2015. 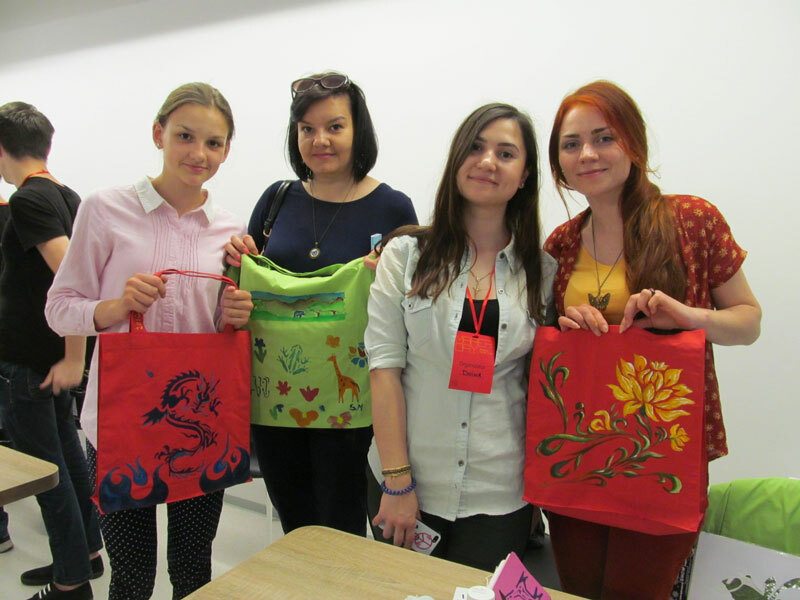 The goal of that project was to reduce the amount of plastic bags used, to raise awareness on ecological issues among young people, and to promote responsible consumption and active citizenship in Moldova - through round tables for various stakeholders, seminars for youth, practical workshops and a public campaign. As the main EcoVisio team is becoming busier, Torbesc is now its representative in terms of promoting rational waste management in this and other areas as well. By wearing a "Torbesc" bag, you promote green behavior, take care of nature and of your loved ones and say YES to a world without plastic! And, of course, it makes you unique and special! In order to find out more about this, or get an eco-bag for yourself, visit Torbesc on Facebook.